Mandy Morton and Nicola Upson bring the popular magazine show to Cambridge 105 Radio. 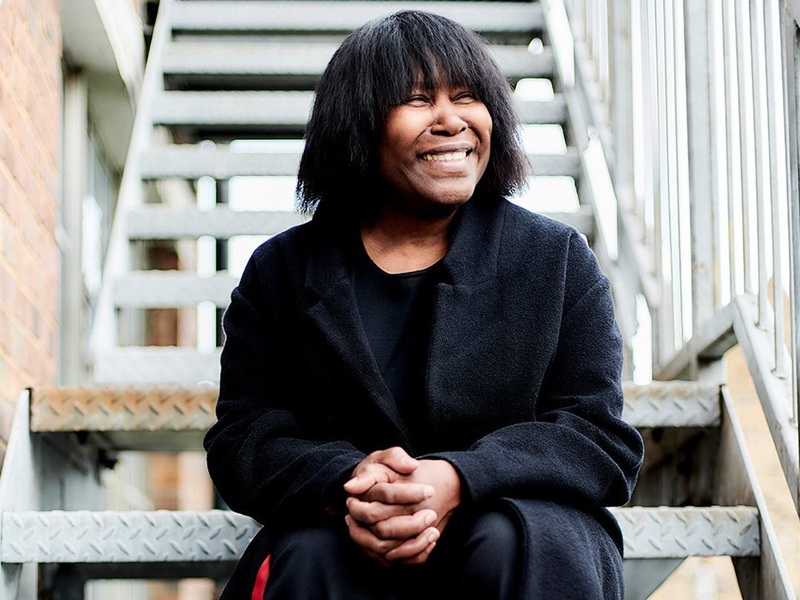 In the October edition of ELS we feature interviews with Joan Armatrading, American folk stars Darlingside, and Rick Wakeman. In theatre we review The Height of the Storm and The Mousetrap and the actress Ruth Wilson talks about her role in the film The Little Stranger, and we have some exciting news for Kate Bush fans.